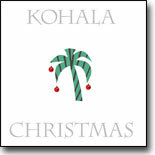 Kohala performs nostalgic Island melodies with gentle jazz arrangements for acoustic and classical guitars. 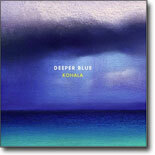 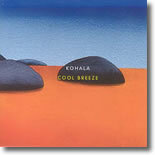 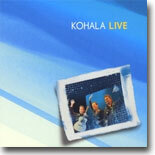 Kohala's fresh musical stly reflects the exotic pristine beauty of a tropical paradise. 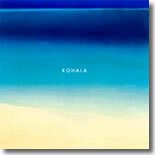 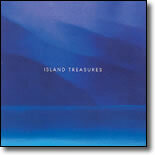 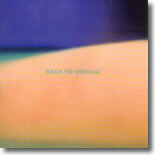 Reviews:Instrumental Island Favorites abound on this very special Kohala 1998 release.